We live in Arizona and a pool is a wonderful amenity to have in your backyard. The fact is that depending on the age of the pool, a little updating and remodeling may be in need. There are several options to choose from when you are looking at updating your current backyard pool or hot tub. When it comes to a remodel, there is not a one size fits all. Our intention is to work with you based on your individual needs, backyard visions, and budgets. If you are looking to remodel your pool to increase the resale value of your home, what you need will differ from a commerical property who's pool is a main feature. We want to make sure that we present the very best options and solutions, dependent upon your residential or commerical needs. As highly rated, licensed builders, and long time Arizona residents, it is our goal to make sure Arizona residents and our clients have some of the best pool remodeling services available. This includes consultation, price, custom work, quality, and overall client care. We are happy to scehdule an appointment with you to come out to your home or commerical property and provide you an estimate based on your property, needs, and the details you provide us with. We have standards and a quality of work that we believe in. It is what keep us in business year after year, even when new pool remodeling companies have formed. There are many options to choose from, again based on your desires, needs, and budget. The interior finish of your pool can elevate the style and feel of your backyard. With multiple options to choose from, including finihses, colors, and textures, we are more than positive we can help you to find what's best and create the perfect feel for your Phoenix pool remodeling project. Often times when you decide to redo your pool or spa, the area or decking around the pool needs some love too. We can work with you on design options for new decking, coatings or surfaces. Arizona is very hot during the summer months and can wreak havoc on your outdoor pool area or flooring. Coating the area around the pool, or any othr part of your backyard offers your back yard a refresher, among other benefits. Whether you want to keep it simple and cool down particular surface areas of your space, or get extremely creative with a decorative finish, our team at pf Phoenix pool remodel specialists will assist you in repairing, updating, or creating your pool surface. Adding additional features to a residential or commerical pool area can add an element of design and sophistication to your home or commercial property. Create a one-of-a-kind look and feel with the addition of water features, waterfalls, lighting, stone venners, firepits, and more. We will work with you to elevate the style or your home or business outdoor space. Our pool designers have extensive knowledge and credentials, and will work with you to set your property apart. Create a new look and update to your pool by changing out the water line tiles. There are mnay styles to choose from. 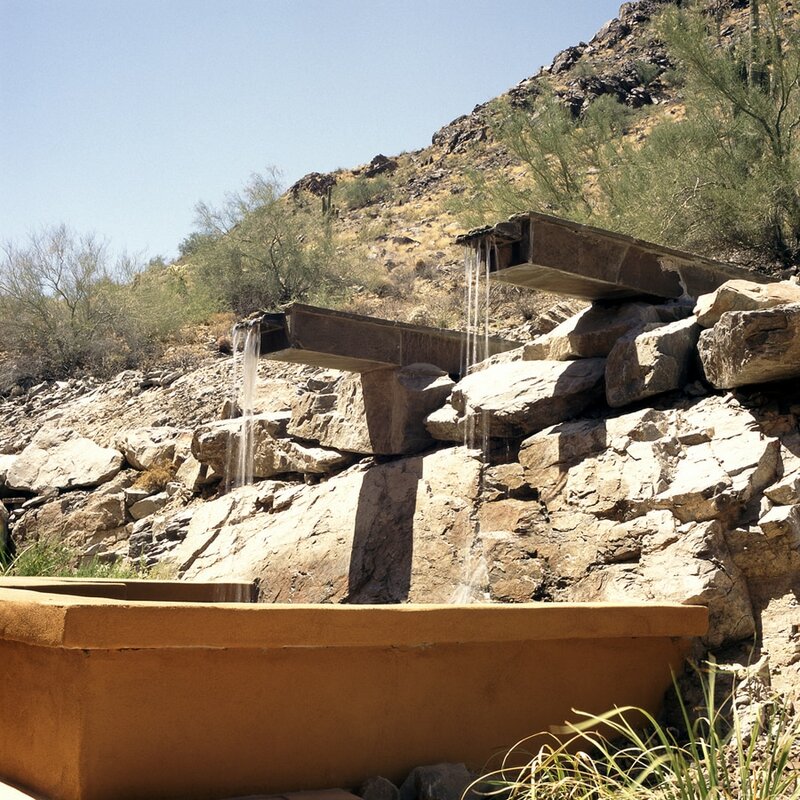 Consult with our Pool Remodel Phoenix team of experts and find what is right for you. Let our professionals go to work with you!